Let me help you prepare a meaningful and spiritual wedding ceremony or renewal of vows. If you are transitioning out of a relationship, allow me to help you find new direction through a ritual of release. 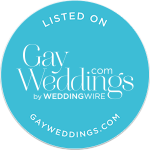 I’m proud to have a presence at Wedding Wire and The Knot for Wedding officiation. Both sites have been a great and new way for me to reach out to a new, more tech-savvy crowd looking for wedding officiation by someone who thinks outside of the box. In the short time I’ve been on these sites, I’ve been amazed at the kinds of nice and caring people who have been left behind by their religions or houses of worship. 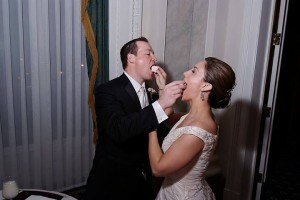 Please visit me on Wedding Wire so we might be able to work together soon. Officiating at your ceremony would be my privilege. Let them eat wedding cake!! !